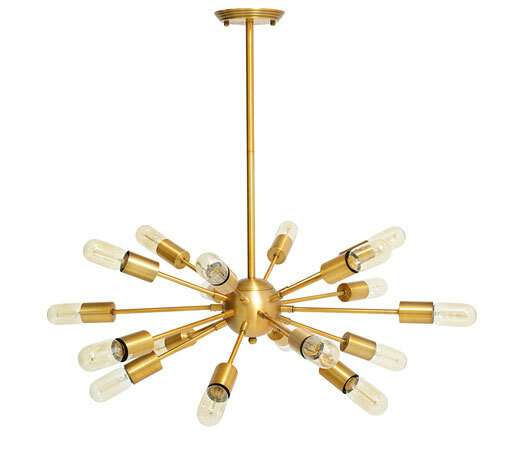 The star shaped lights from Dwell offers some Space Age styling on a high street budget. 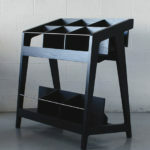 Dwell have got some nice pieces in at the moment. Last week we featured their Monmouth leather and wood sofa. For some retro lighting to match, check out their new Cluster pendant light. 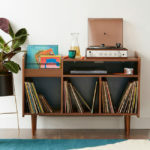 Dwell don't tend to go too retro with their furniture designs. Their new autumn collection, however, has a couple of pleasant exceptions, including this Monmouth leather sofa. 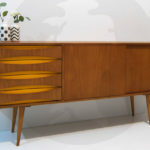 For a high street take on mid-century style, check out the Circa sideboard from Dwell.